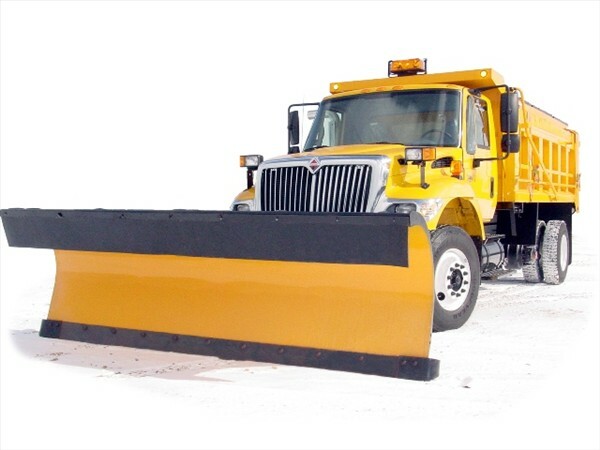 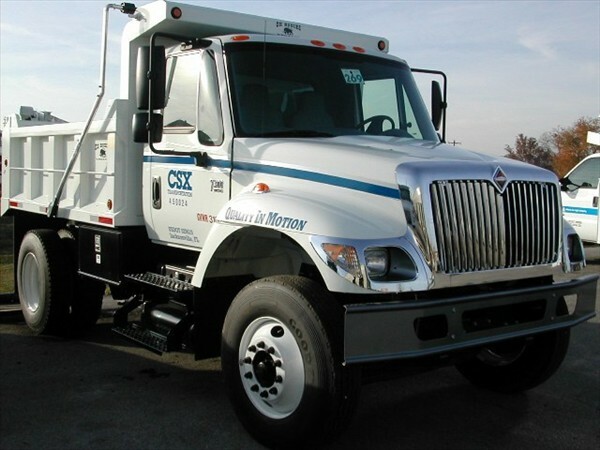 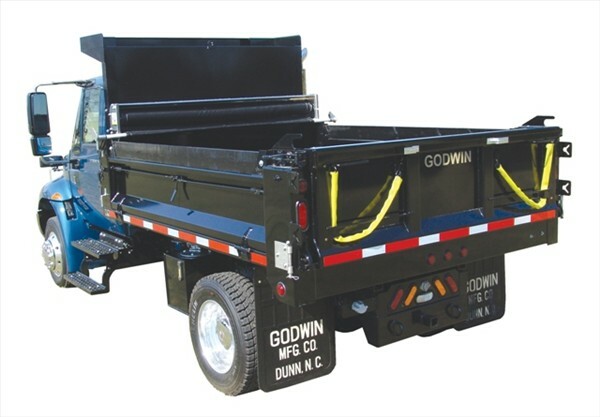 Cherokee Truck Equipment offers Dump Bodies from Godwin and TBEI, which includes brands such as Ox, Rugby, and what was formerly known as Heil South. 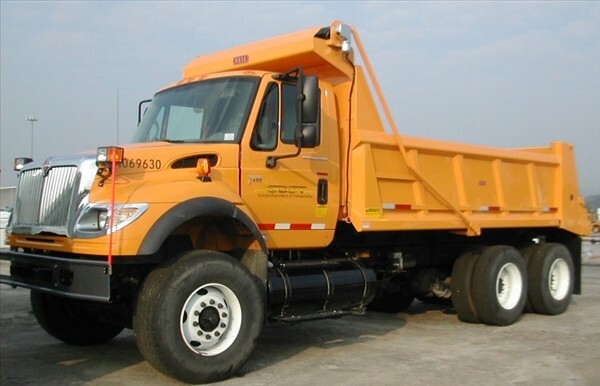 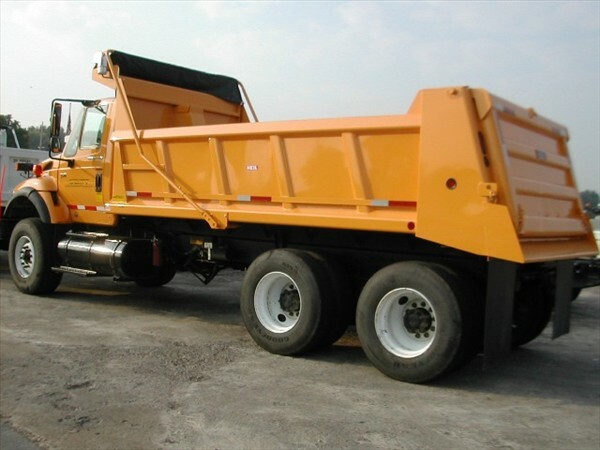 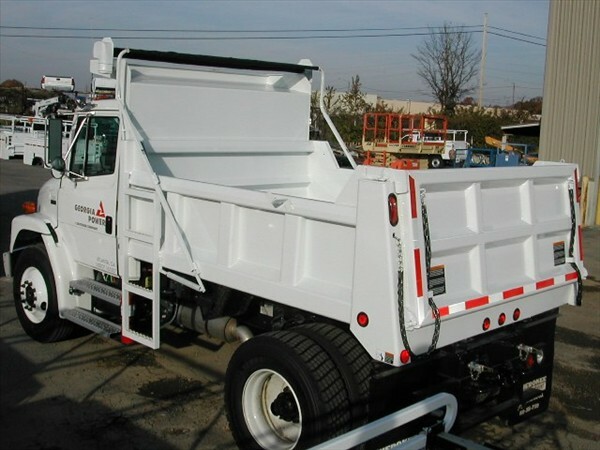 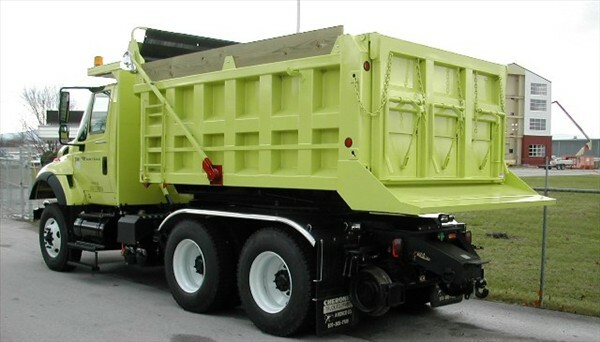 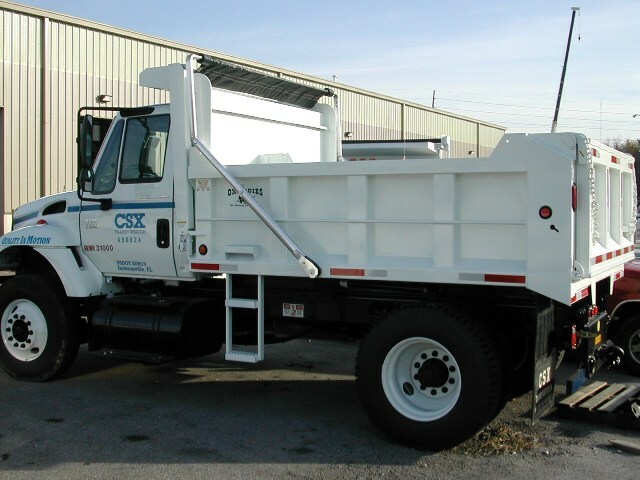 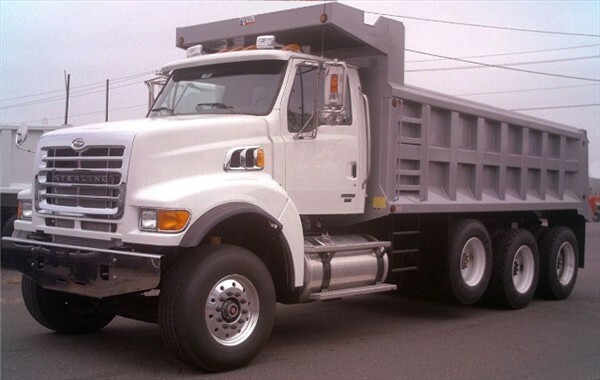 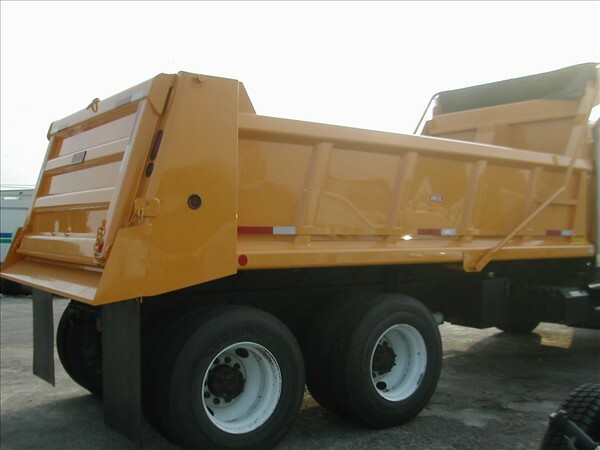 Our Dump Trucks have been utilized by customers operating in the paving & grading (road construction), railroad engineering & construction, quarry & mining, housing, and many other industrial segments. 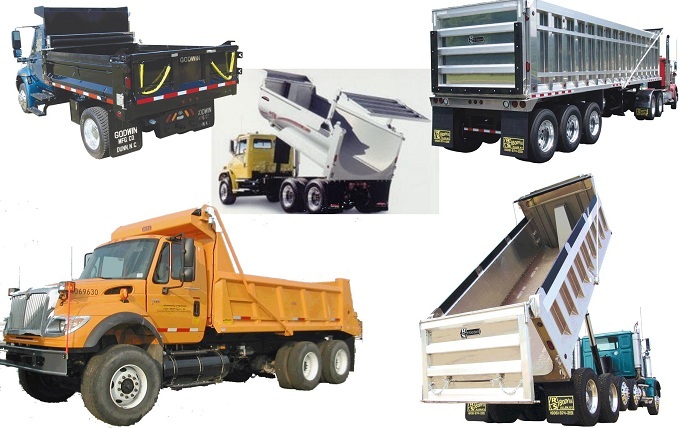 No matter what the job is calling for you to haul and unload, Cherokee Truck Equipment can build the Dump Truck that will get the job done!